Spring is running in the end of winter and the heat has started rising. Without neglecting everything we have to get out of our livelihood. But it is out of the house that is too warm. Sweat is odor from the body. So, this time we want different perfumes and body spray. 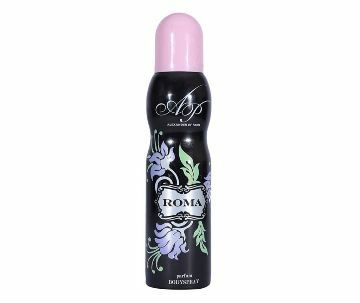 Although perfumes and body spray are used all year round specially by women. Many women have special attractions for them. Many of them are crazy about brand perfumes and body spray. Some people have garnered hobbies by collecting various brands perfumes. 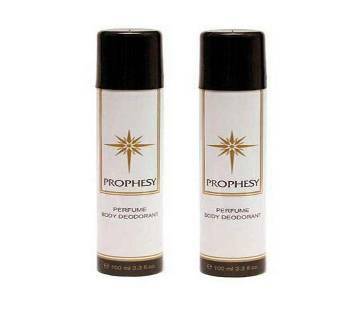 There are various brands of perfumes and body spray in the market. Different flavored products are available for men and women. Some people uses light flavored perfumes, some other use very deep flavored perfume. These products are available online at Ajkerdeal in Bangladesh. Besides, various cosmetics shops and stationery stores in the market are also available perfumes and body spray. Their price varies from standard to house. 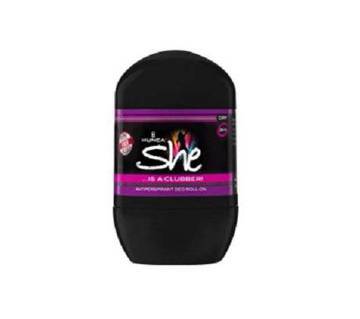 For women there is a variety of perfumes and body spray. They include Blue Lady Perfume, Fag Napoleon Deo (For Women), Fogg Paradise Deo, Charlie Red Revlon Perfume, Curement Lemis Pink Heaven Deo, Victoria Secret Gorgias 4 Piece Gift Set, Kenzo Flower 3 Piece Gift Set, Flora Gorgias Garciaia 3 Piece Gift Set, Calvin Klein Cc One Shock Ladies Perfume, Alive Ever Shield Deodorant Stick, Adlife Body Spray, Alpha Blue Perfume, BLV women perfume, Sunflowers Elizabeth Arden, Angel gain perfume, double diamond perfume, fashion glamor perfume, purr perfume, crushing body perfume, palo club 8 deo, attorney profit perfume for women. AjkerDeal has the largest online womens shopping section from where you can find your desired body spray for women from our huge collection. Happy Shoppign with us!